Pinch Me…. for I must be dreaming, that a product could have so much potential but ended up so shockingly pointless and weird. 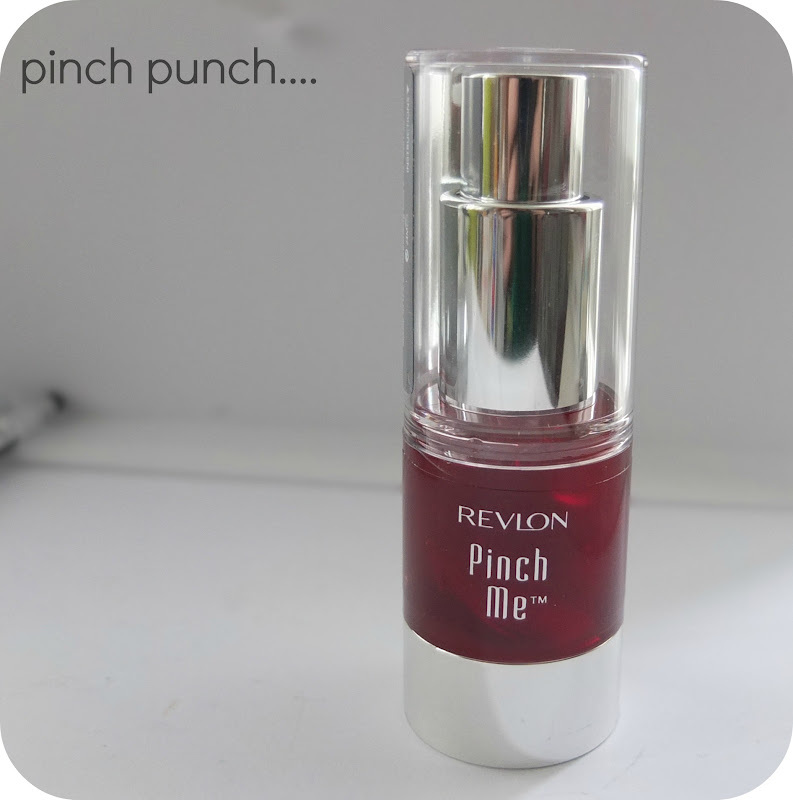 I bought this Revlon Pinch Me Sheer Gel Blush when in Manchester with Tereza at the weekend, it was from Poundland, so you’re probably not surprised it was rubbish. But we are both long term fans of pound shop make up specials and I’ve not been that disappointed about anything thus far. Well, until this came into my life. 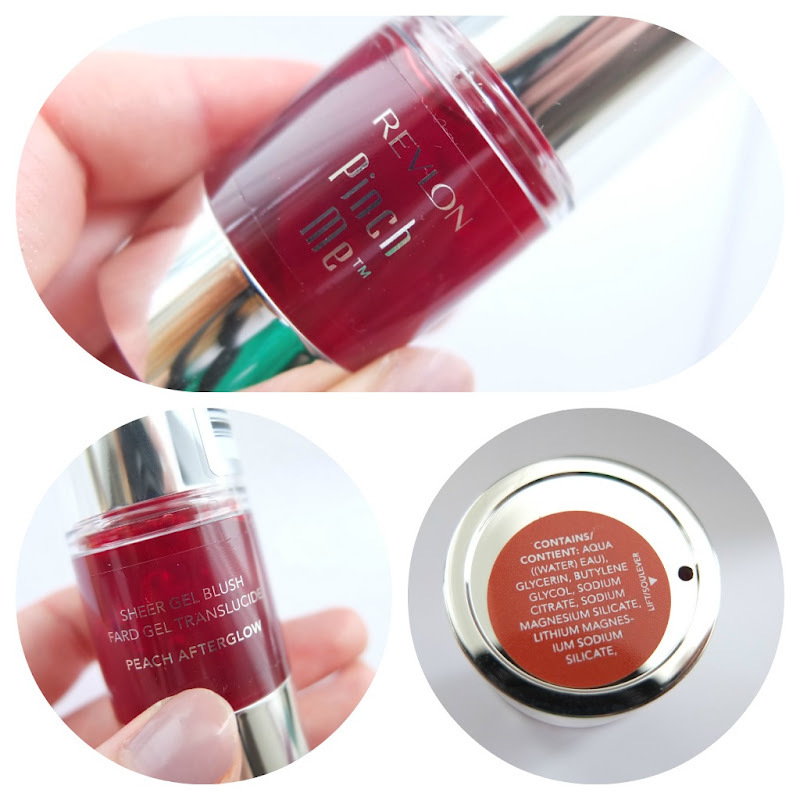 Revlon Pinch Me gel blush had so much potential. I mean Revlon is a reputable brand and the packaging for this looked really nice in Poundland amongst all the cheaper brands in there. We both chose the same colour ‘Peach Afterglow’ and there was a darker red one for sale, that looked a little too much like gloopy blood for our liking. It’s a nice generous size and for a £1 how could anything go wrong, right? You know I hate to speak ill of my pound shop bargains, but this one is definitely one to avoid at all costs. Invest your pound in something wiser, such as a Toblerone. This is one straight for the bin, as I wouldn’t even want to give it away to someone to suffer the same! 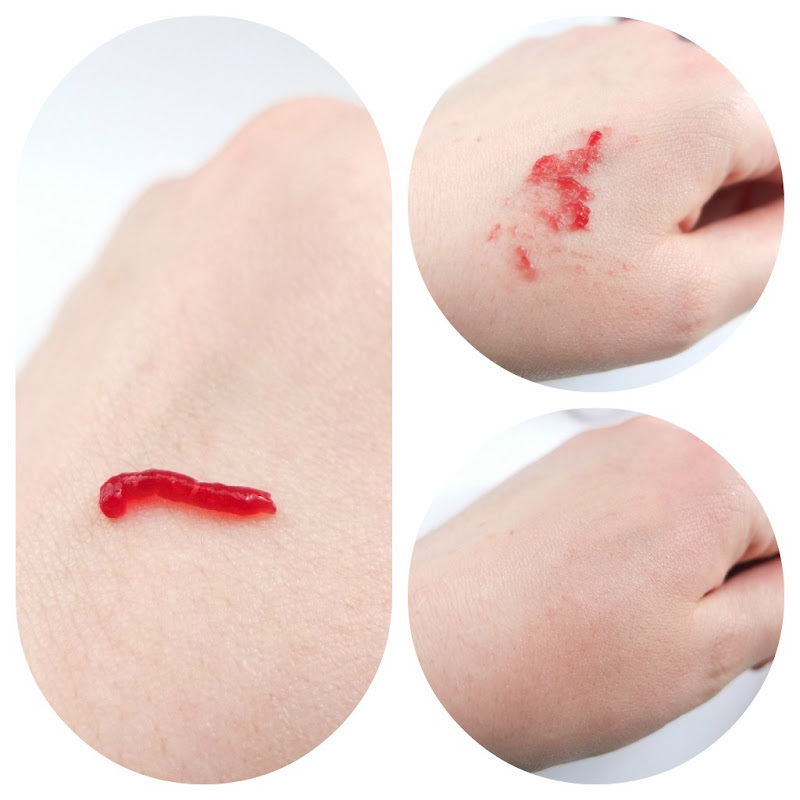 Poor Revlon Pinch Me gel blush. What happened to you?